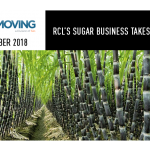 The South African sugar industry is an efficient producer but it cannot compete with dumped imports. Imports have accelerated rapidly in recent years, supplanting production and contributing to the loss of thousands of jobs. Thousands more are at risk. The effect has been severe on small-scale farmers, many of whom have been driven out of business. Coca-Cola South Africa recently confirmed in comments to Landbouweekblad and the Mail & Guardian that it was purchasing imported sugar. 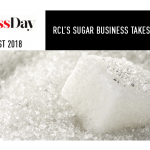 This is despite the company’s public interest commitments to the Competition Commission in 2016 in which it undertook to maintain and, where possible, improve the company ‘s procurement of South African inputs, including sugar. The company has reaffirmed the commitments, and described its imports as “nominal” and “relatively small”. It has declined to quantify them or to specify their origin, which FairPlay believes to be a refinery in the United Arab Emirates. The industry should be expanding and creating jobs. Instead it is shrinking under the weight of imports and the industry says it has reached a tipping point. FairPlay opposes predatory imports and supports jobs. Coca-Cola should halt its job-killing sugar imports and instead work with the local industry for the good of all. 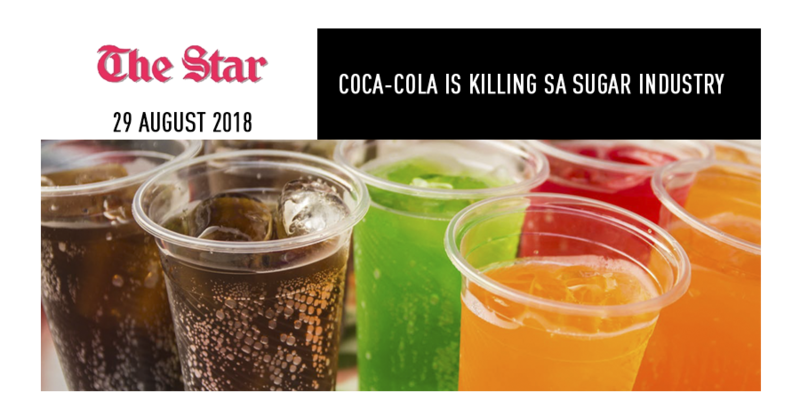 It is time for Coca-Cola to step up to the plate by demonstrating its support for the sugar industry and farmers and fixing the damage it has caused. Francois Baird Founder of FairPlay, a not-forprofit initiative with the goal to end predatory trade practices that threaten the livelihoods of workers.